Human rights as economic rights? Economic development can act both as a guarantor and promoter of human rights. However, the erosion of liberal democratic institutions and decreases in global aid funding will certainly impact our approach to aid. How will these factors affect development policies? 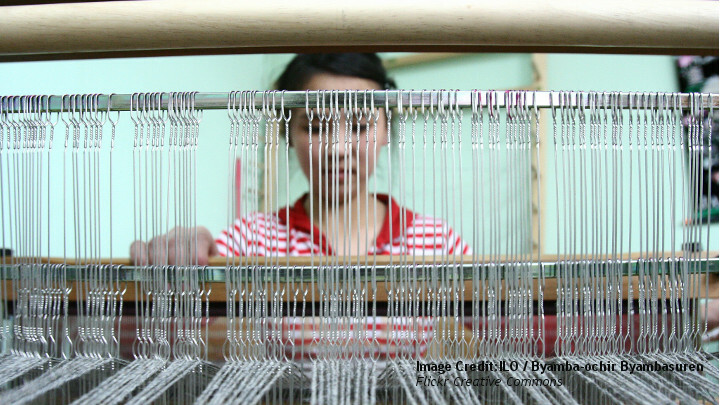 Can economic development promote human rights, and what is the future of this relationship? To discuss these issues we invite you to this forum with Clarisse Kehler Siebert, Research Fellow, Stockholm Environment Institute, Anna Tibblin, CEO of We Effect, and Jan Rudengren, international development expert with experience from the World Bank and Sida.